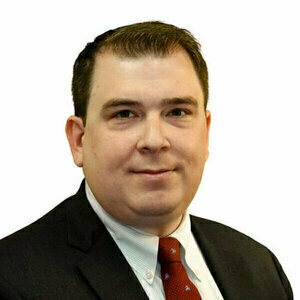 Discussion of New York's No Fault Insurance Law (Article 51) and Workers' Compensation Law Section 29 liens in New York. 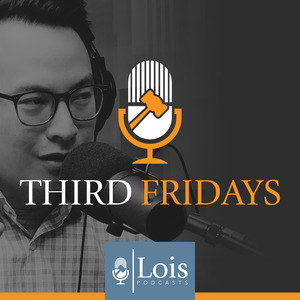 Host Christian Sison welcomes returning guest Christopher Major to this episode of Third Fridays to discuss the interplay between the carve out of reimbursement and when it applies in New York workers' compensation cases. 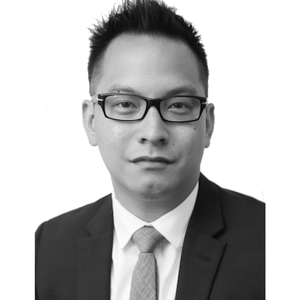 This episode is a must-listen for subrogation specialists, carrier risk professionals, and New York attorneys handling motor vehicle and workers' compensation cases in New York.